Brooklyn Brewery are one of the very few craft beer giants that deliver consistency when brewing is concerned. Their flagship lager is, somehow, nothing like the over-sweetened, over-carbonated lagers that we’re used to in the UK and is all the better for it. Their American brown ale is classic, yet well executed; a slightly spiced autumnal seasonal featuring pumpkin is an ideal companion for the cooler months; and the East India Pale Ale is a brilliant all-rounder. 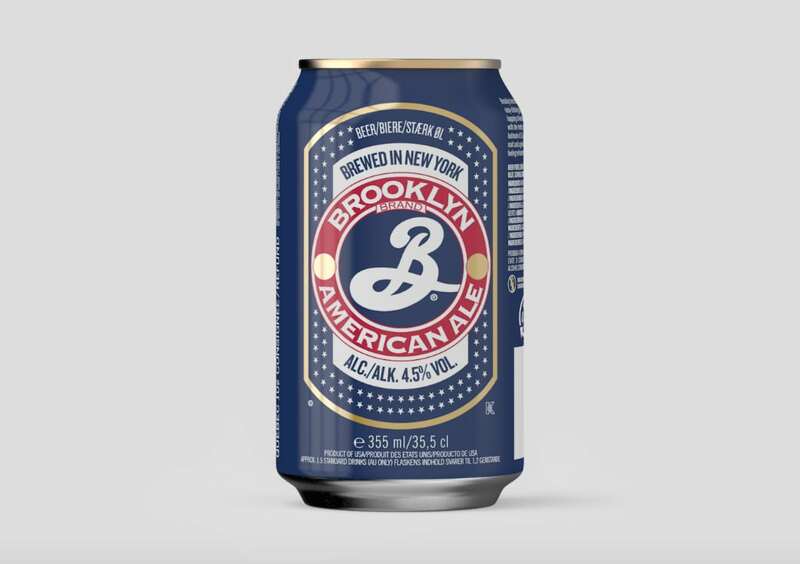 Also from the brewery’s core range, Brooklyn’s American Ale is golden amber with loads of visible effervescence and a foaming white head with fair retention. On the nose, prominent herbal notes joined with big aromas of resinous pine are typical of American Pale Ale, backed by some very slight caramel malt sweetness. The resinous pine continues onto the palate alongside some juicy orange, followed by a refreshing hop bitterness that’s characteristic of classic India Pale Ale, which leads into an oily mouth feel and long, bitter finish. Brooklyn’s American Ale is not the brewery’s most exciting beer, though it is remarkably easy drinking and pleasant enough to work as a fine session ale.